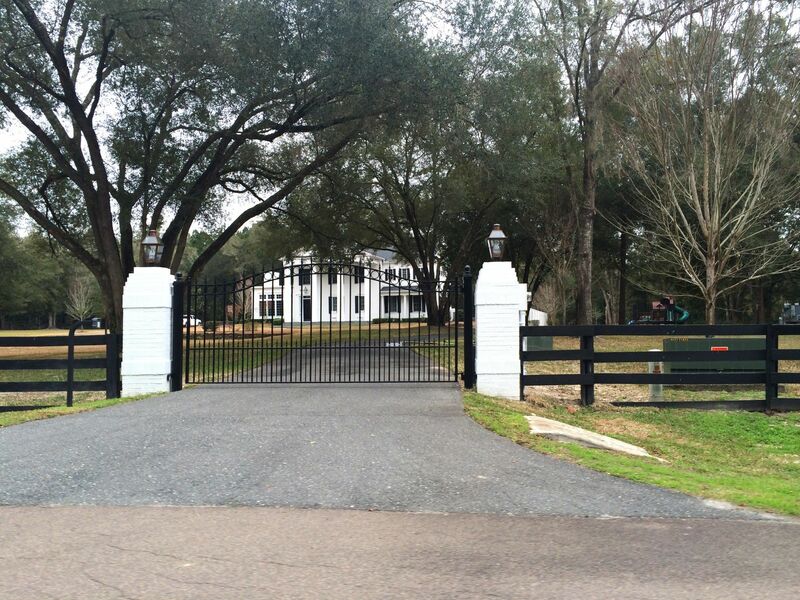 Wyndsong is one of the most prestigious neighborhoods in northwest Gaiensville, located off of CR 241. 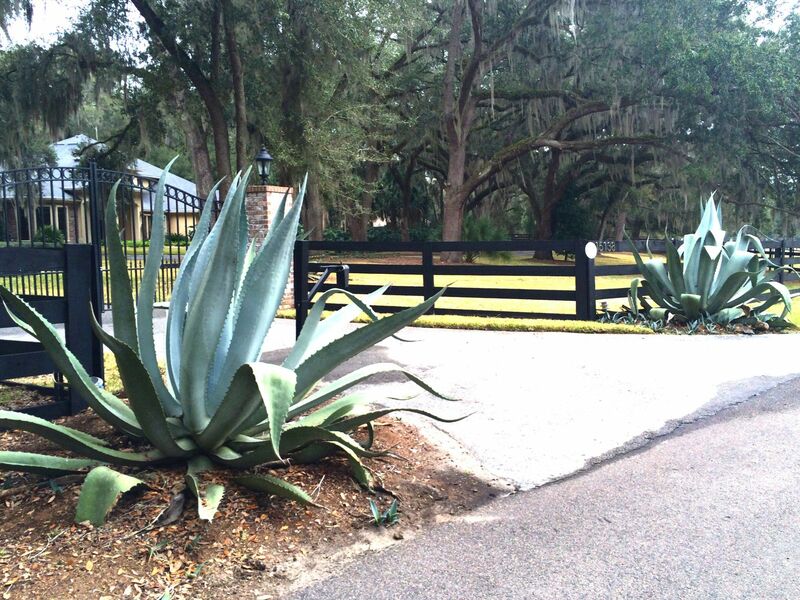 This secluded, luxury community offers huge live oak trees and canopied winding roads with a state-of-the-art gated entrance. 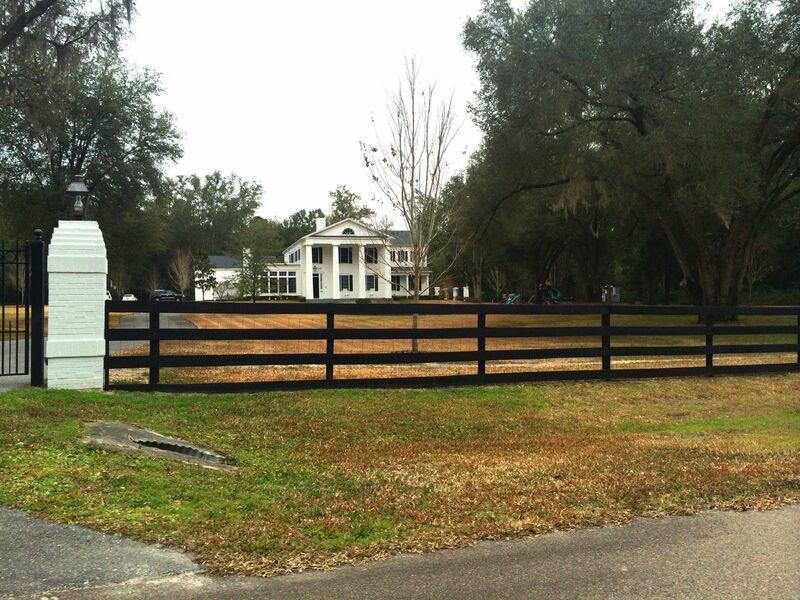 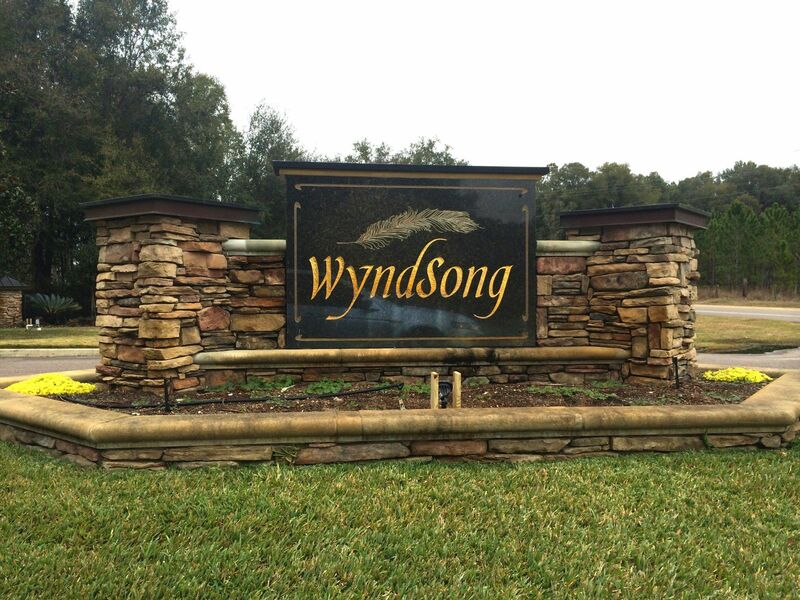 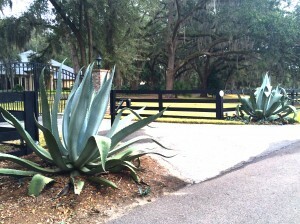 Wyndsong’s lot sizes are between 1 and 5 acres with a minimum building requirement of 3000 sq. 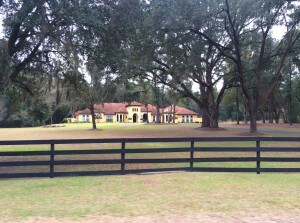 ft. for 1 acre lots and 4000 sq. ft. for 5 acre lots. 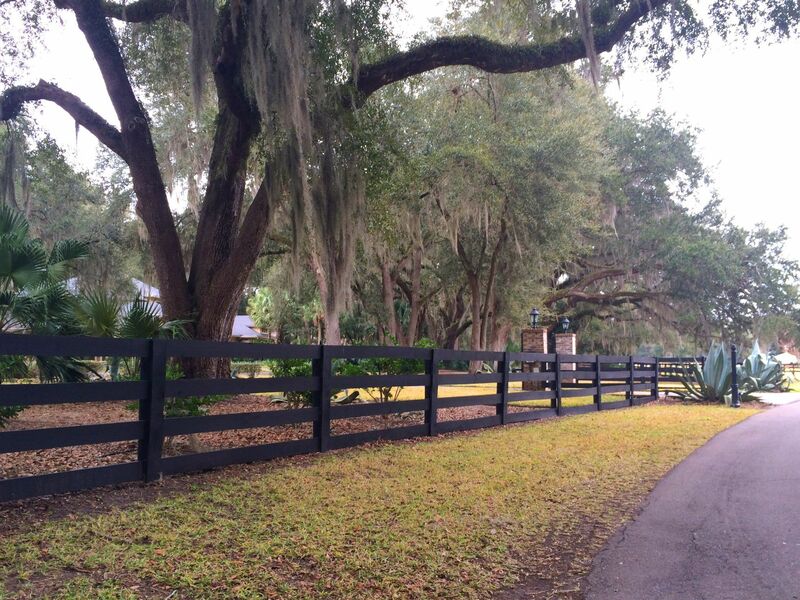 You will find traditional, contemporary, colonial, and estate style homes throughout this community. 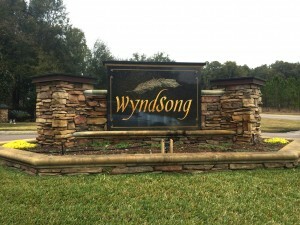 Wyndsong is an open-builder neighborhood and you will find a collection of Gainesville’s best architecture and design put into these magnificent homes. 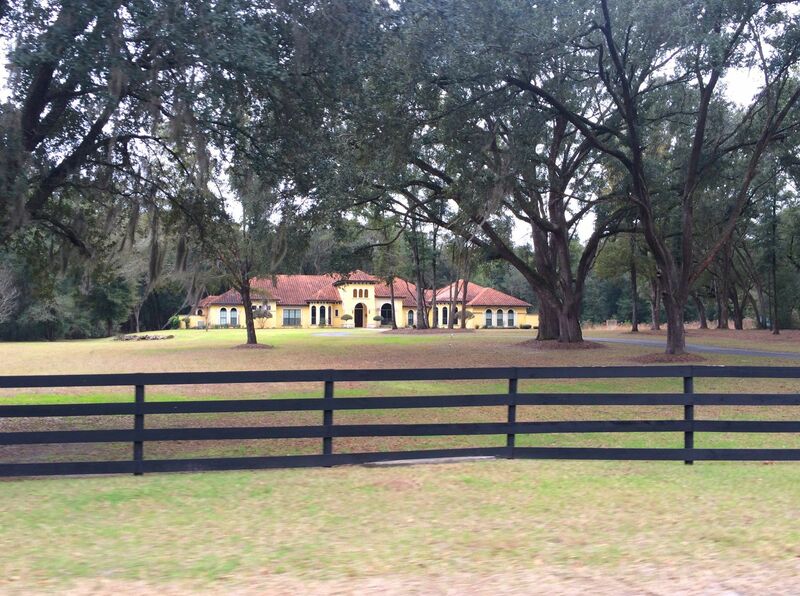 Homes in this desired neighborhood rarely become available and prices start in the $500Ks. 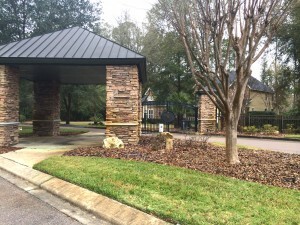 HOA fees are $1,800 yearly. 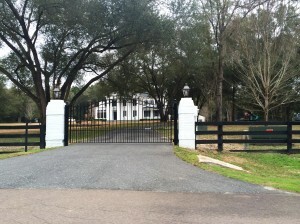 Wyndsong Manor, a separate luxury, gated neighborhood is connected to Wyndsong and has an entrance off of Newberry Road. 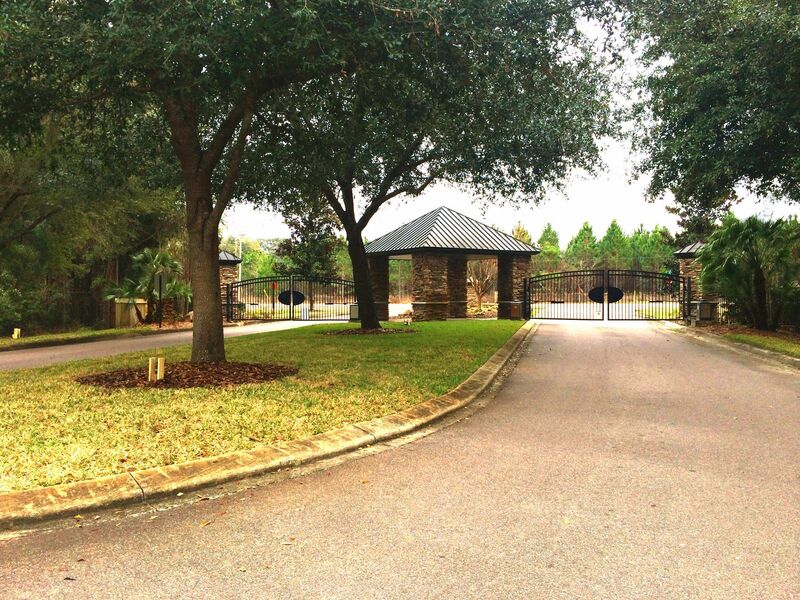 These exclusive neighborhoods offer convenience to major Gainesville locations; only 13 miles to UF and Shands. Jonesville Steeplechase Shopping Center and Town of Tioga are just minutes away. 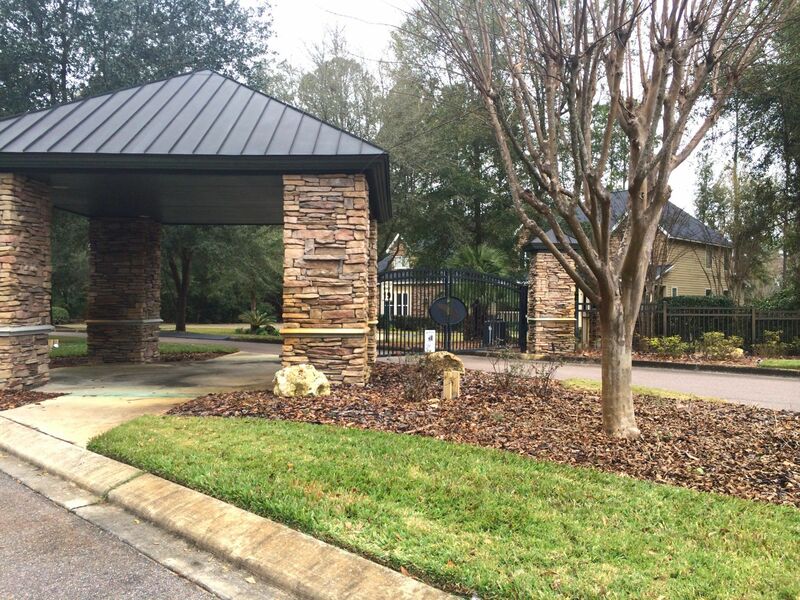 Jonesville Park is located right down the street, a public regional sports park with four baseball fields, soccer fields, tennis courts, 18 hole discus Frisbee course, and covered picnic areas.